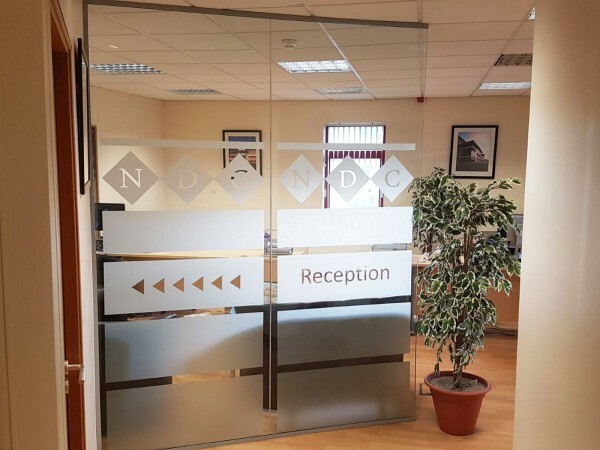 Frameless Toughened Sliding Double Doors for Cherubs Nurseries in Bulwell, Nottingham. 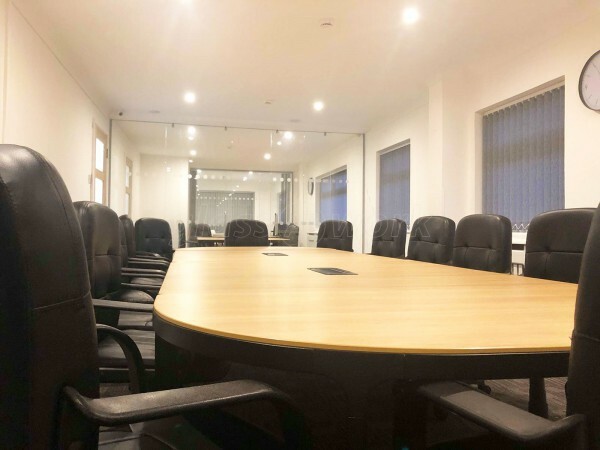 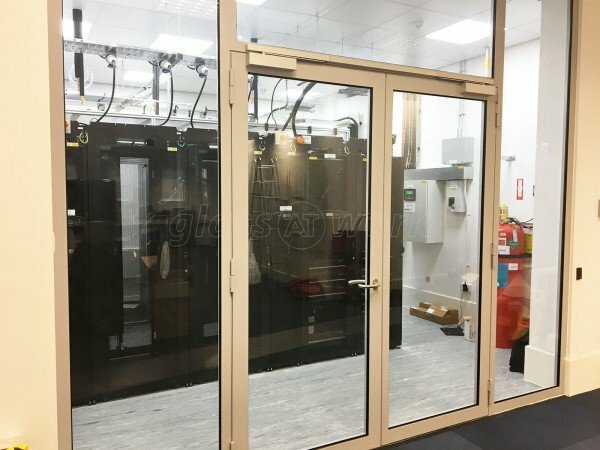 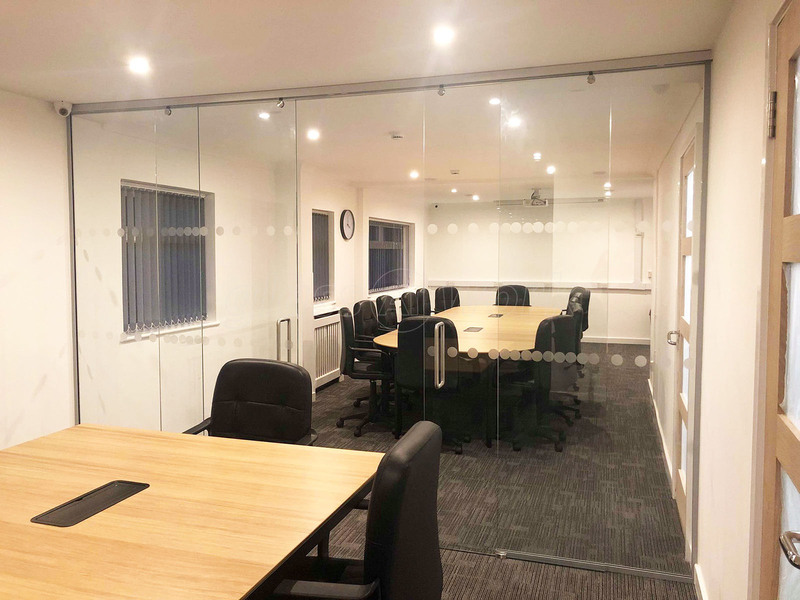 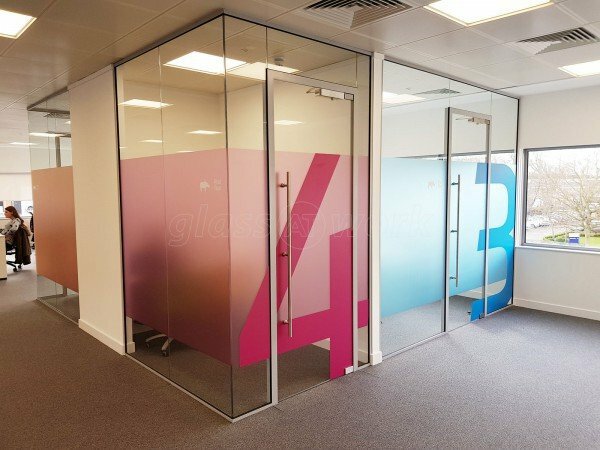 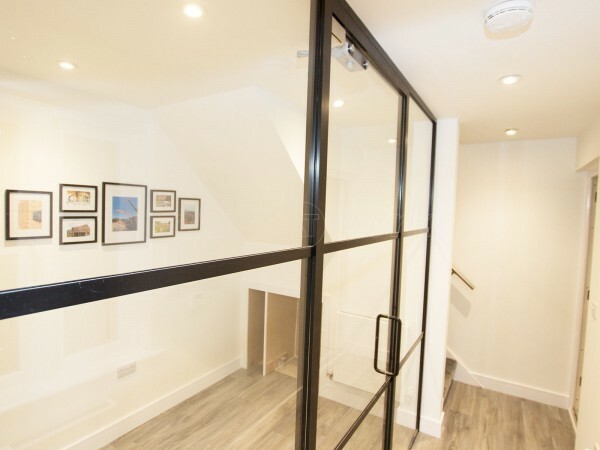 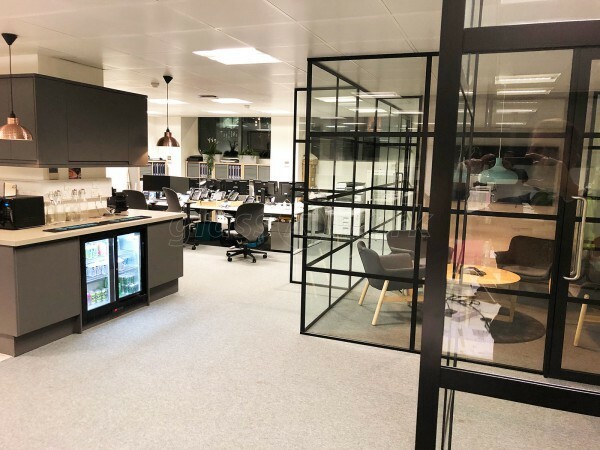 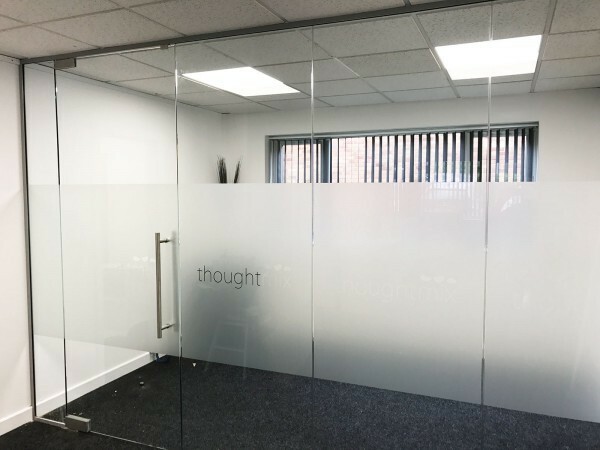 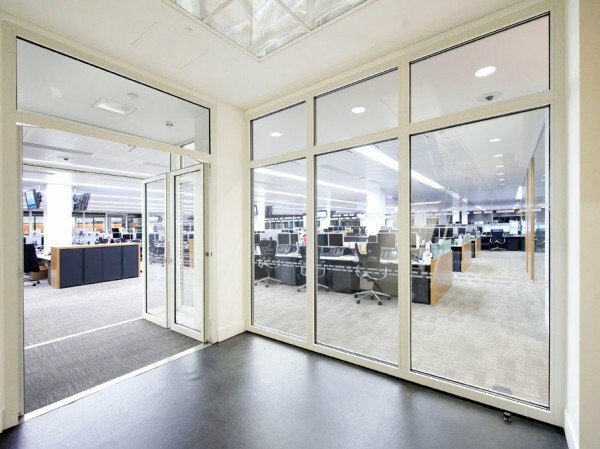 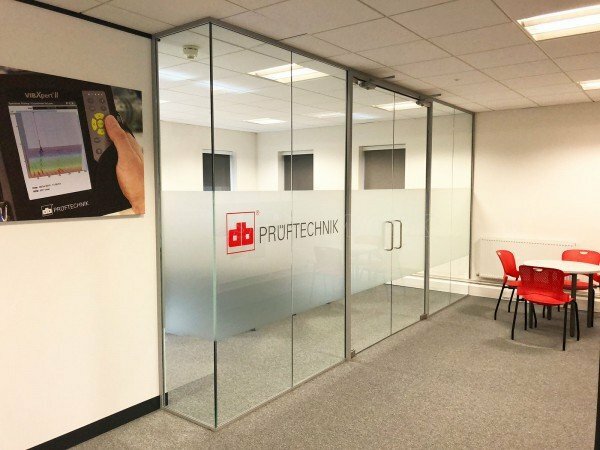 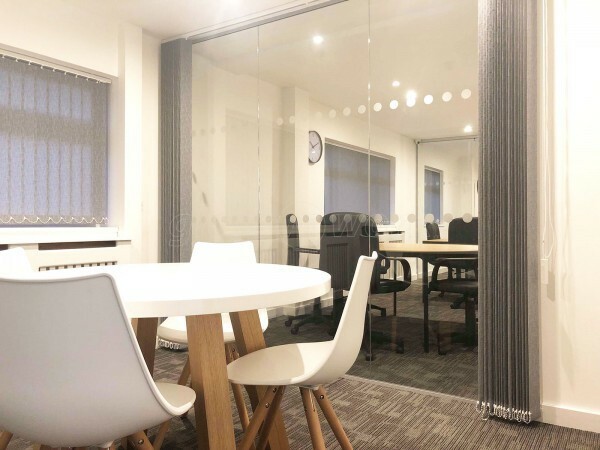 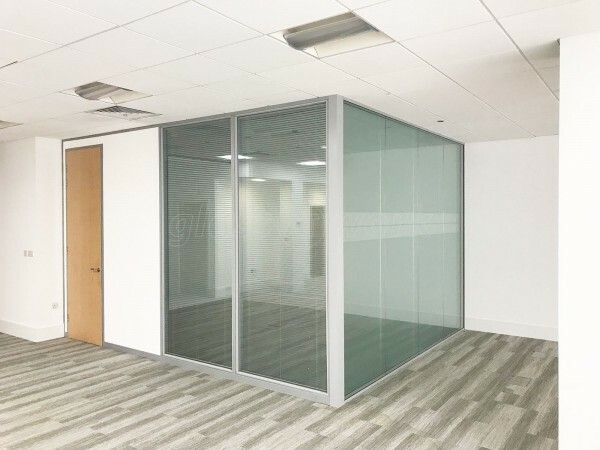 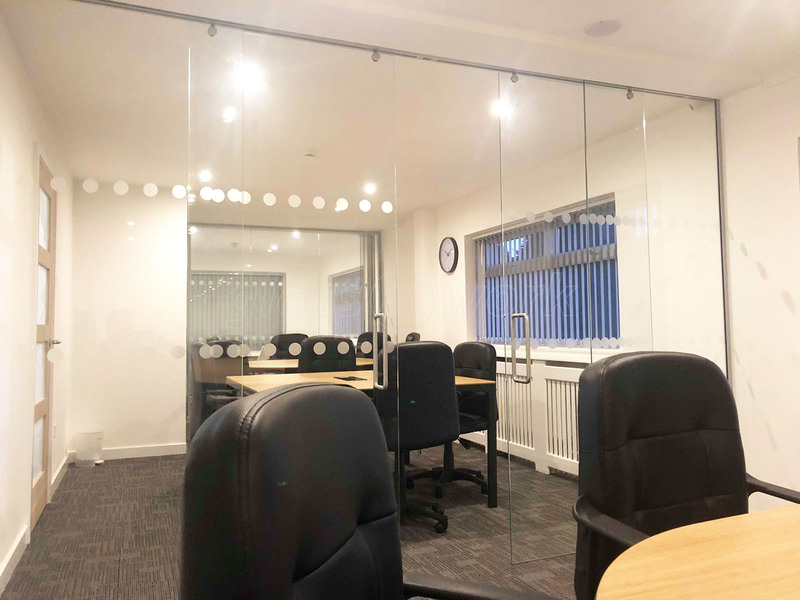 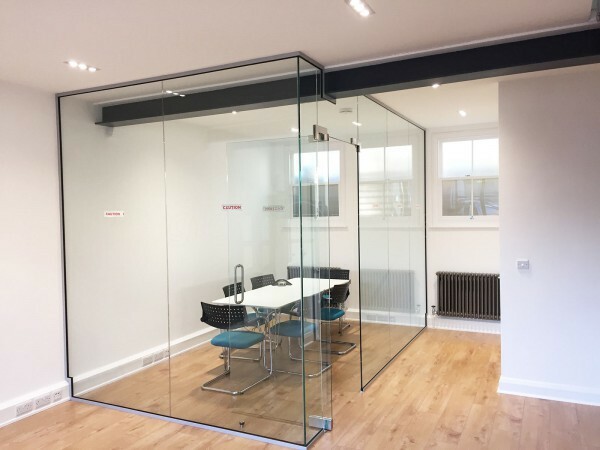 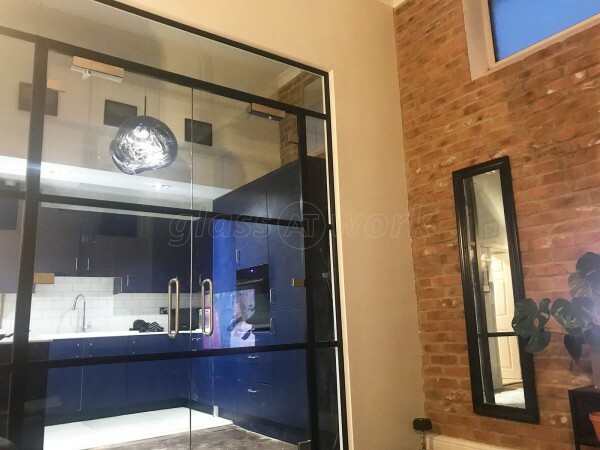 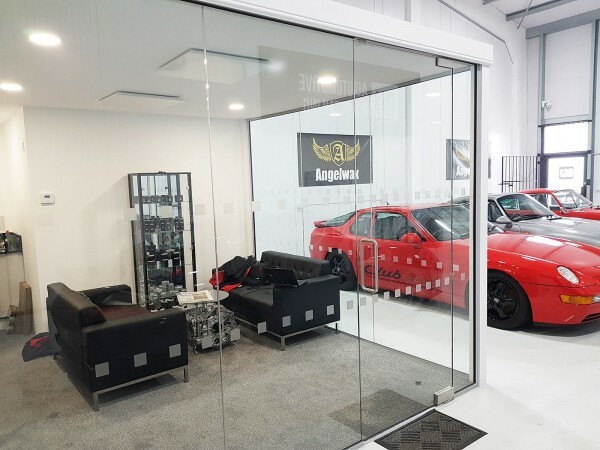 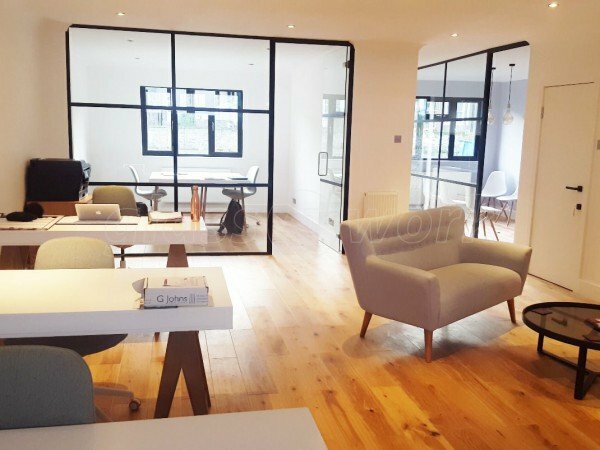 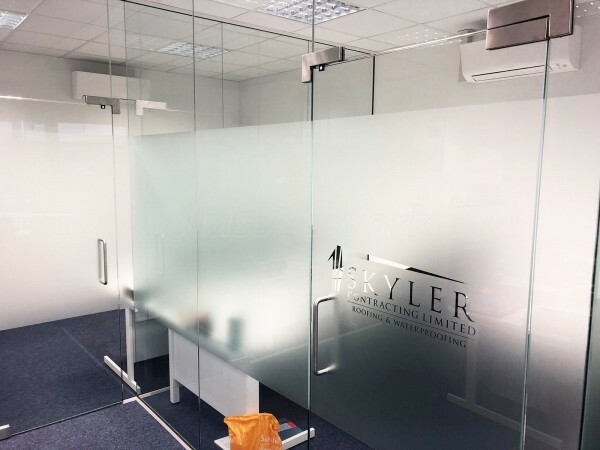 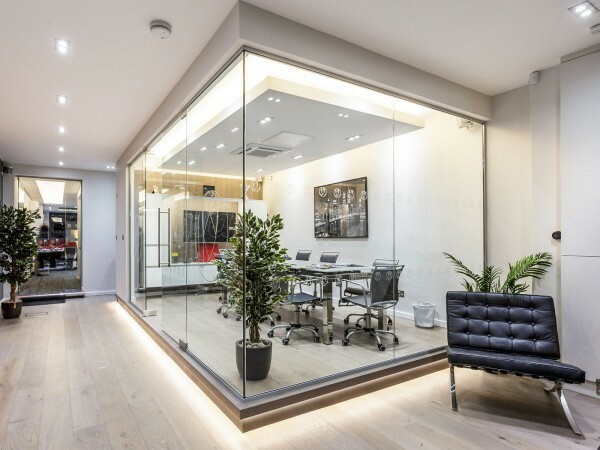 The Glass at Work team did a fantastic job of bringing our Training Academy to life through the use of their high quality, great looking glass doors and partitions. 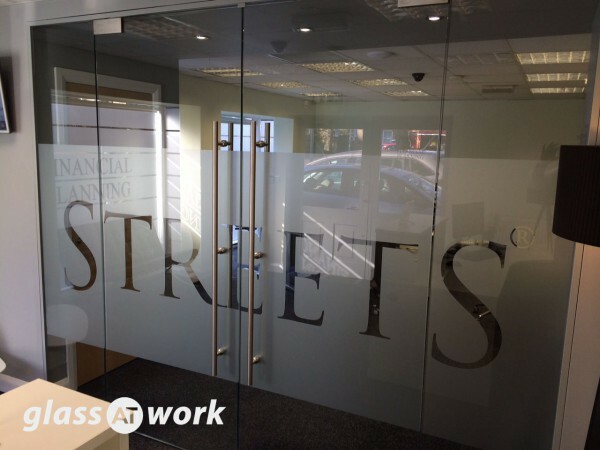 We were impressed from initial enquiry right the way through to completion and are pleased with the finished result. 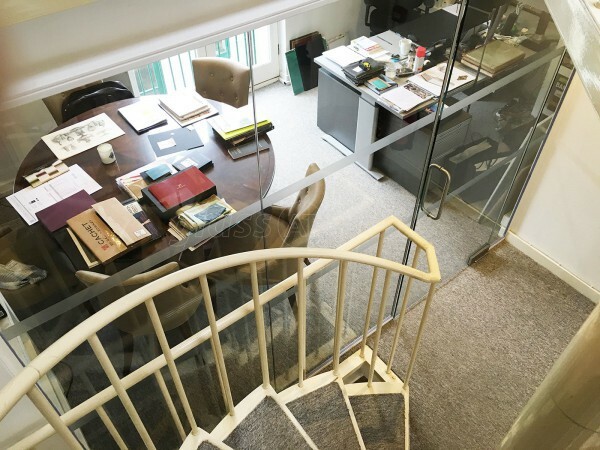 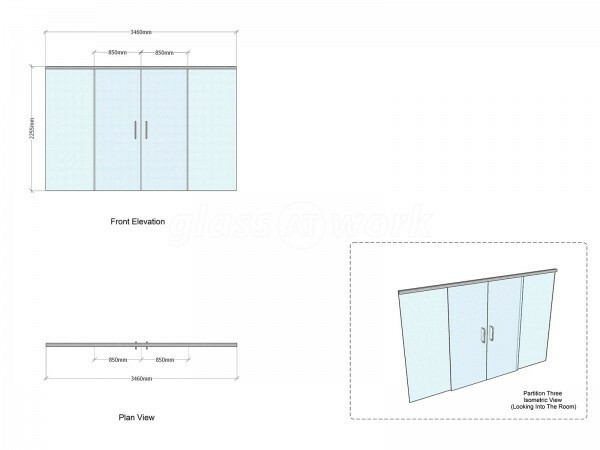 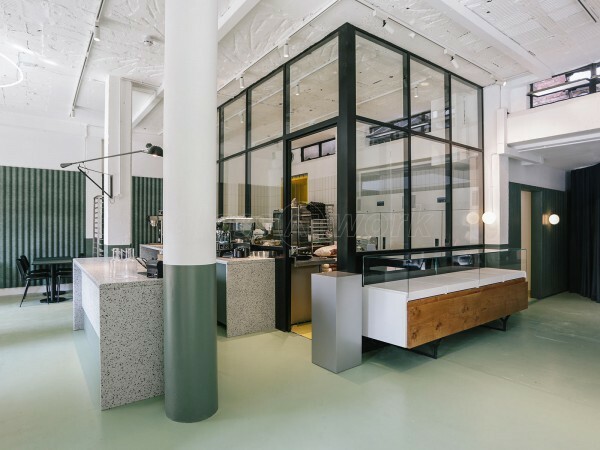 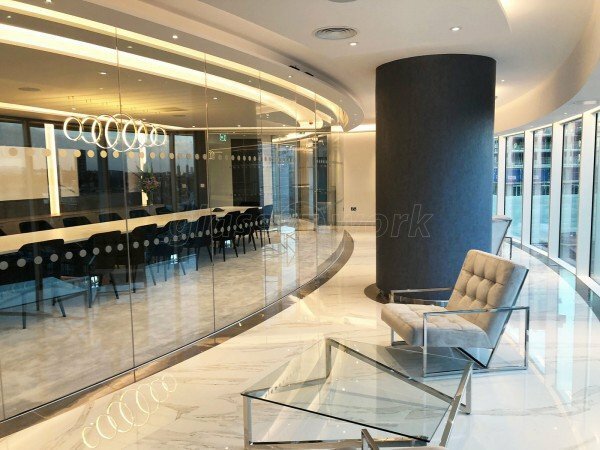 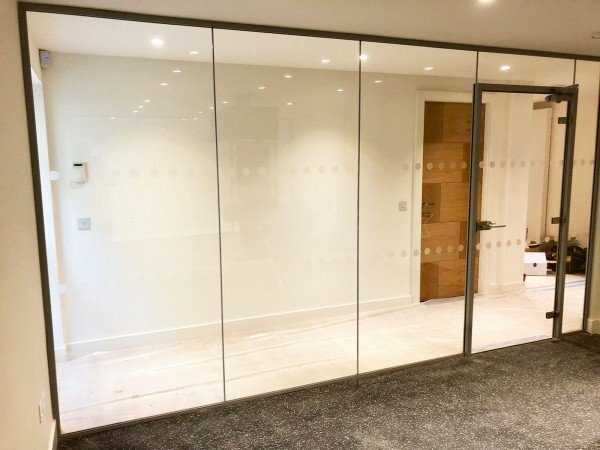 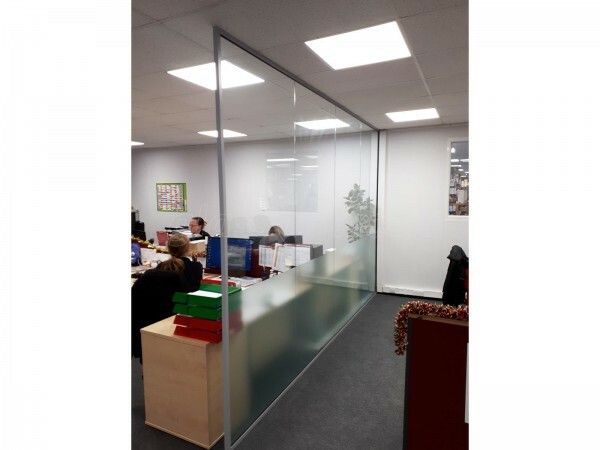 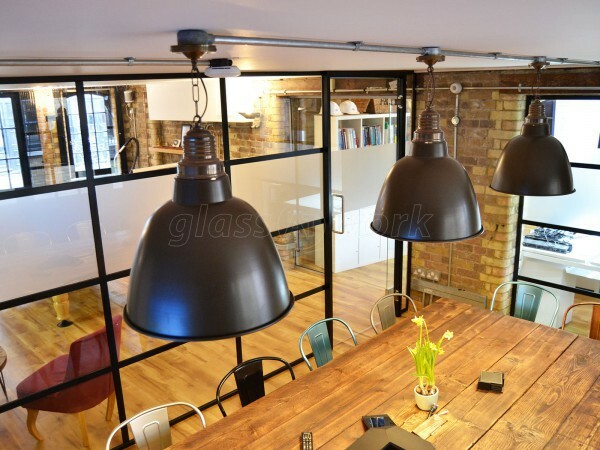 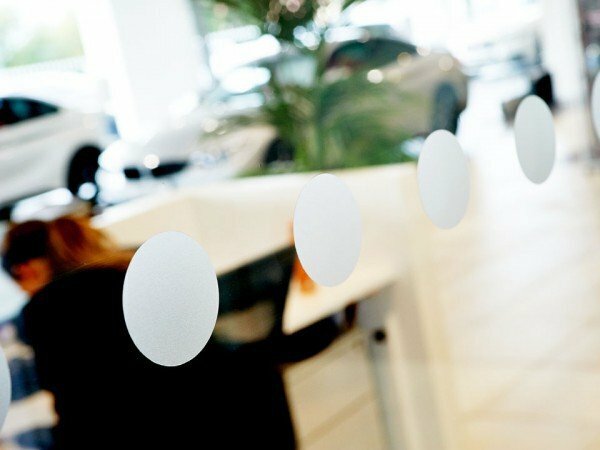 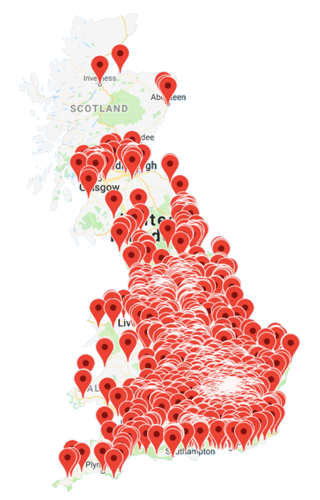 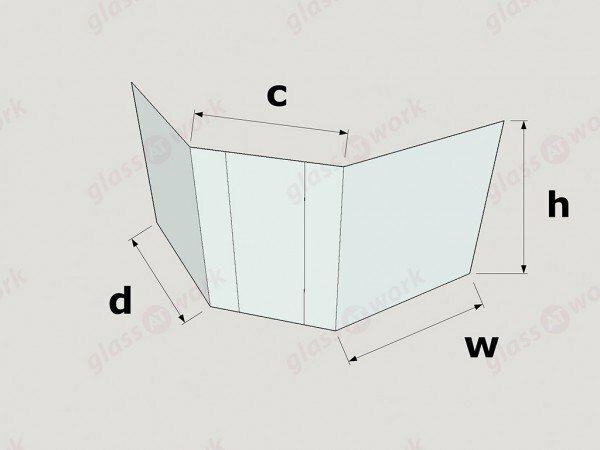 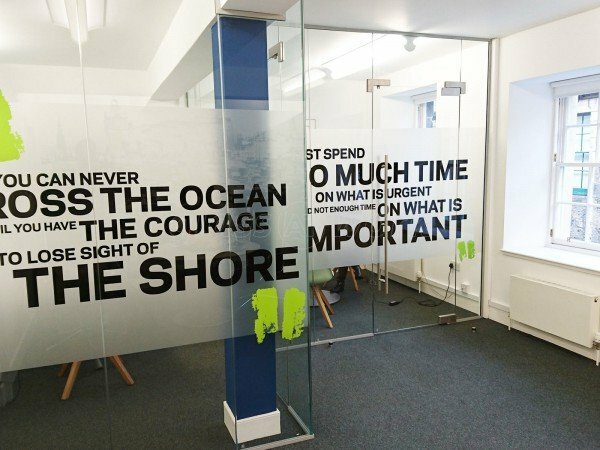 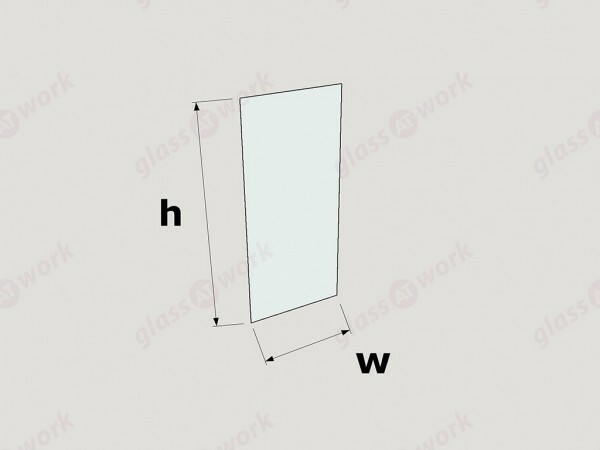 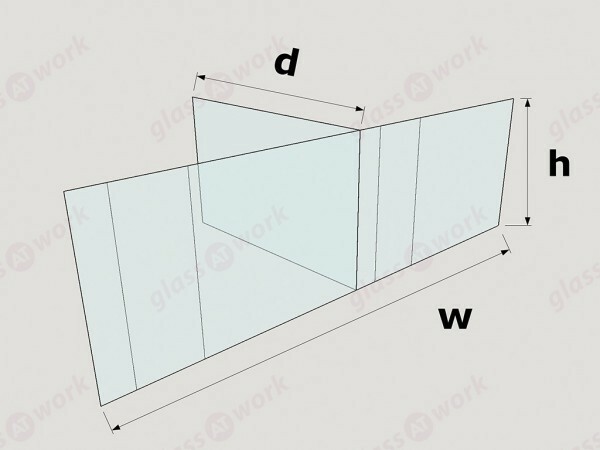 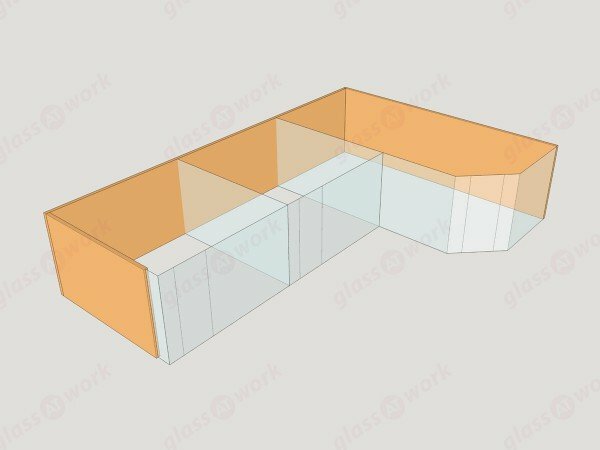 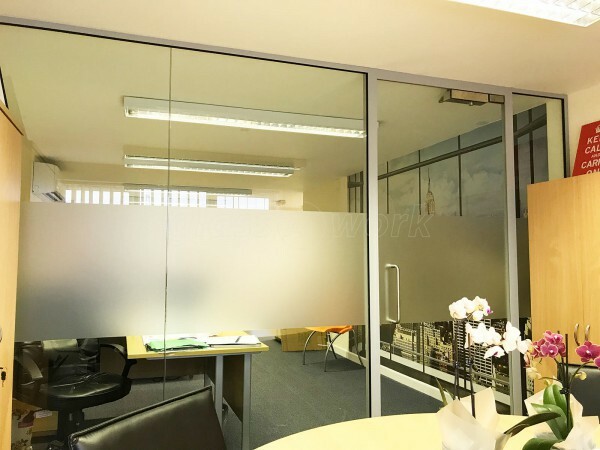 We would not hesitate to use them again and have already recommended Glass at Work. 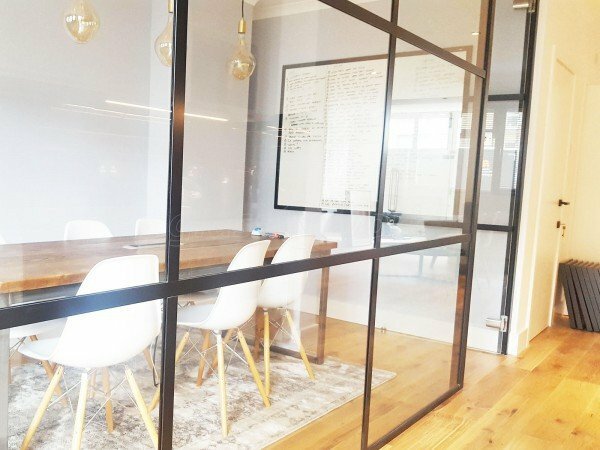 Glass At Work did a superb job in our new glass wall installation.